Our favorite tourist attraction on the weekends is the Paulista Avenue and the streets that cross it. 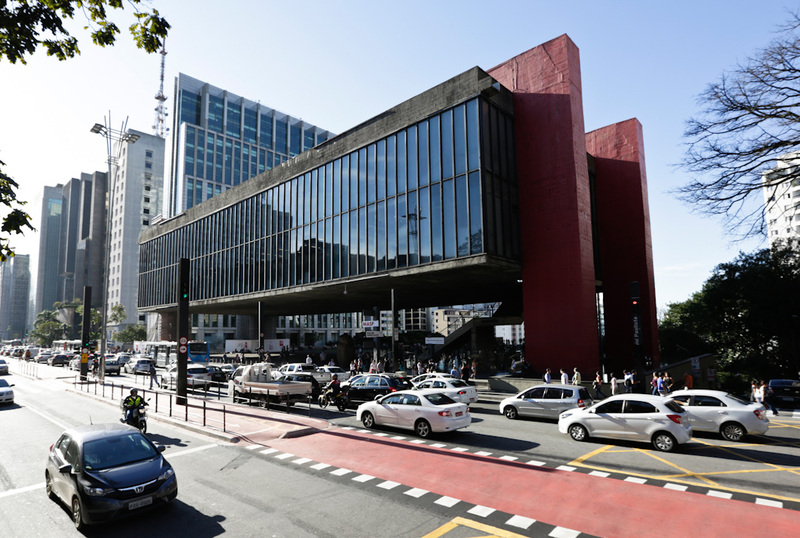 Masp is a great place for seeing exhibts, we are very involved with art so we are always there. Nearby there is a Starbucks coffee shop, which we also love, as it is an agreeable place that even allows us to even use the internet very quickly and, by the way: a lot of content from the Diva has been unpretentiously written into this coffee shop, we are loyal customers! The Shopping Center 3, also located in the Paulista Avenue, provides us with a wonderful fair that happens every Sunday and we’re always there, as there are cool stuff! There are craft, art, clothes, clothes, clothes, and more clothes! We simply adore it! Skipping to the Augusta Street, in it lower part, we love the restaurant and bar Ibotirama, where do you find the very best to eat! Museu de Arte de São Paulo. Foto: Jose Cordeiro / SPTuris. We also love two art and clothing galleries located in this region of Augusta, not to mention the Hamburgueria Augusta and Hot Dog Augusta… The Retrô beauty parlor, down the street, is our refuge for a moment of beauty, where we get out even more “DIVINE”, HAHAHAHAA. For a busier night, we couldn’t indicate more (and are always there) the A LOKA, a more intimate, but at the same time crowded, club, mainly on Saturdays, where the primary sound is MADONNA. This club is located on the Frei Caneca Street. The Frei Caneca mall is also a cool reference, they have all the stores we love and an Itaú cinema, which is where we go when we want to see new movies.